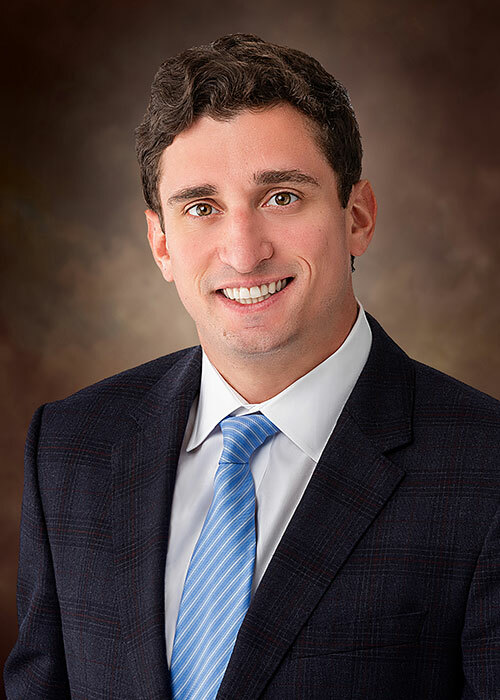 Alex Rossitch joined Tradd Commercial in 2019 as an Investment Advisor. Alex focuses on Multi-Family investment strategy, acquisition, and disposition. It is his core belief, that in order to present his clients the best deals, a proactive strategy must be taken. In order to minimize competition and identify higher yields, Rossitch focuses on creating value through sourcing and collecting off market opportunities. Rossitch was brought up in a family that actively participated in real estate investments, ranging from long term hold strategies to value add. This experience has given Rossitch immense insight on how to gauge the long-term value of investments, as well as the ability to asses immediate value add opportunities. Rossitch, a native Charlottean, brings significant local market knowledge throughout the Carolinas and uses that knowledge to better position his clients. As the oldest of five, Rossitch understands the importance of being active within the community, as well as being a role model for future generations.